Alex's Lemonade Stand Foundation's mission is to change the lives of children with cancer through funding impactful research, raising awareness, supporting families, and empowering everyone to help cure childhood cancer. Team Darlington has helped raise over $300,000 locally to the organization. The team also helped to contributed over 2,500 hours of community service. In fact, Northwestern Mutual - NE won the 2017 Most Exceptional Childhood Cancer Impact Award. Harbor Ministries started with the belief that they could rewrite the stories of leaders, of churches and businesses, and families. 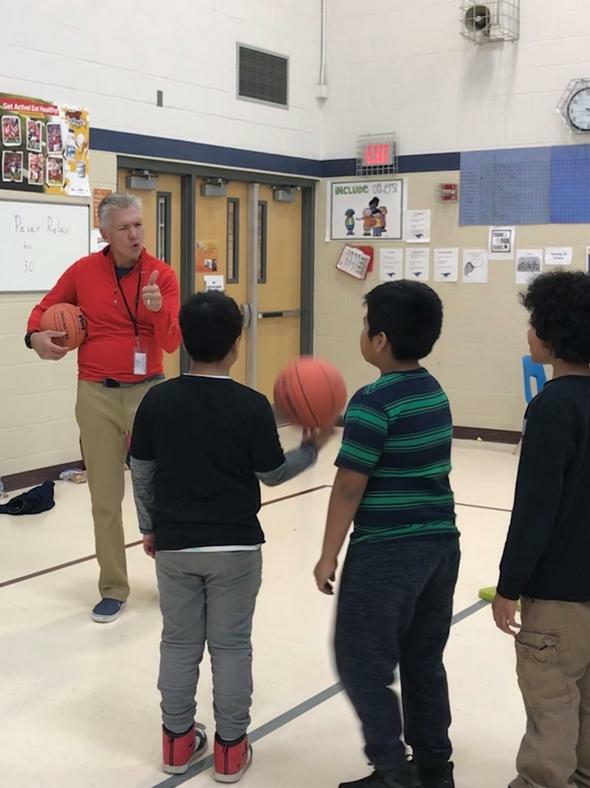 They set out to reconnect leaders with their passion, with resources, and with peers. Currently, 280 strategic leaders directly impacted 180,000 people, learning how to live with rhythm, leave a legacy and finish well. The Harbor team is made up of a group of guys spanning three generations. David Darlington serves as a board member for Harbor Ministries in Lincoln Nebraska. The group's dedication to leadership, service, and living a dedicated life with God, inspires David to make a difference. He uses this inspiration to help people not only as a member of the community, but as a financial advisor, supporting families and their goals. The Association of Business Leaders & Entrepreneurs' mission is to develop an informed group of business leaders and entrepreneurs to positively influence the community. The goal of the organization is to educate by creating an environment for members to learn about the issues facing the community. They do this through maintaining a simple and informal organizational structure to encourage member engagement and interaction with guest speakers. The group strives to keep a positive outlook, respect all speakers, and encourage balanced participation. "Come as you are. It does not matter to us what your circumstances are or where you've been, you matter to God. We hope you'll find inside the walls of Lincoln Berean Church, authentic people who love God and each other. We are all imperfect, saved by grace through faith in Jesus Christ. " David Darlington dedicates his free time, as a member, to the Lincoln Berean Church. His passion for Christ stays with him beyond the walls of the Church. He strives to be the best version of himself, as he can be. 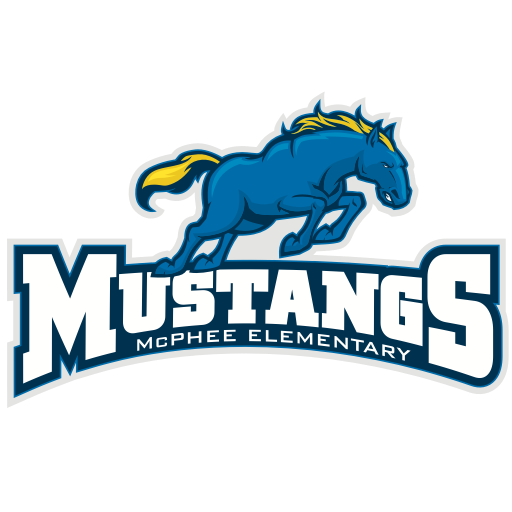 McPhee Elementary is a Title I school, serving diverse students in pre-school through 5th grade. The McPhee Community Learning Center opened in August of 2005, providing before and after school programs as well as summer programs and family nights. The mission of the school is for students, staff, families, and community members to work as a team to help students achieve more. The school believes that all students can learn, perform, and behave at grade level or above. David loves to spend time with the kids at McPhee Elementary School. He spends time volunteering in every aspect he's able. The U.S. Army is made up of the most dedicated, most respectful soldiers in the world. These soldiers protect America's freedoms while serving at home and abroad, and they are always prepared to defend the nation in time of need. The Army's mission is to fight and win our Nation's wars by providing prompt sustained land dominance across the full range of military operations and spectrum of conflict in support of combatant commanders. David Darlington served in the Nation's Army in aviation active duty from 1988-1994 and then in the reserve from 1994-1998. Northwestern Mutual is the marketing name for The Northwestern Mutual Life Insurance Company, Milwaukee, WI (NM) (life and disability insurance, annuities, and life insurance with long-term care benefits) and its subsidiaries. David L Darlington is a Representative of Northwestern Mutual Wealth Management Company® (NMWMC), Milwaukee, WI (fiduciary and fee-based financial planning services), a subsidiary of NM, and federal savings bank. All NMWMC products and services are offered only by properly credentialed Representatives who operate from agency offices of NMWMC. Representative is an Insurance Agent of NM and Northwestern Long Term Care Insurance Company, Milwaukee, WI, (long-term care insurance) a subsidiary of NM, and a Registered Representative of Northwestern Mutual Investment Services, LLC (NMIS) (securities), a subsidiary of NM, broker-dealer, registered investment adviser and member FINRA (www.finra.org) and SIPC (www.sipc.org). David L Darlington is primarily licensed in Nebraska and may be licensed in other states.